Earlier in the summer when I went to the Whitney Museum I noticed that there as a “coming soon” attraction on this building as I walked by. 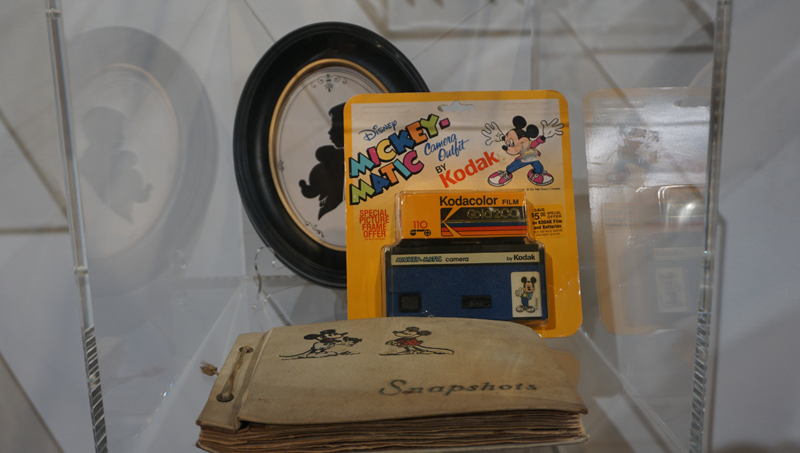 It was the Mickey: The True Original Exhibition. 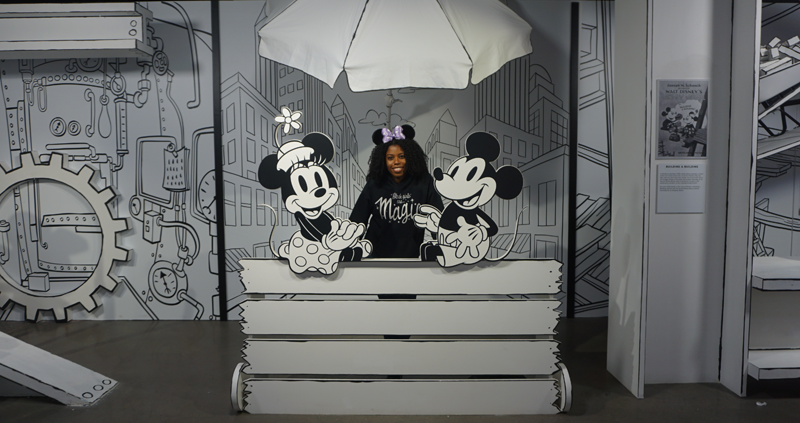 This exhibit was to celebrate Mickey Mouse’s 90th birthday. With Instagram pop up photo ops on the rise, I was not too sure what to expect from this at first. I was pleasantly surprised to see that there was an actual gallery / museum approach to this experience that incorporated the photo ops for Instagram and Facebook. 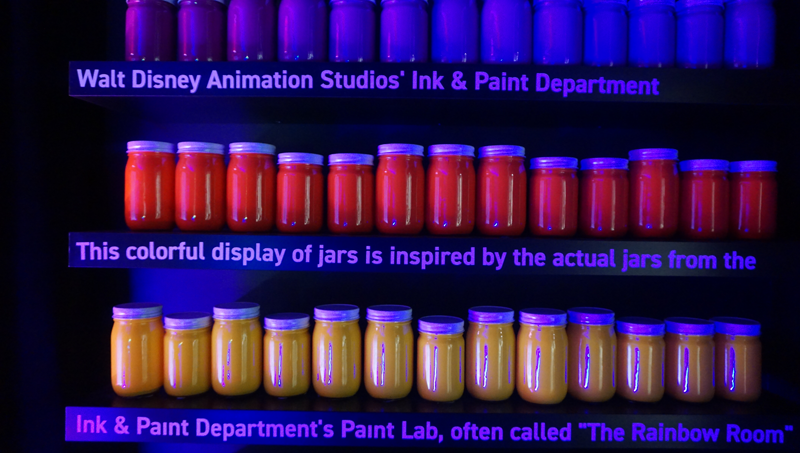 Step into the fluorescent world of legendary artist Kenny Scharf's Mickey Mouse-themed Cosmic Cavern in this 360° video tour. Be sure to look over, sideways, up and down to discover all of the magic. The exhibit will be up from November 8, 2018 – February 10, 2019. Tickets are: $38.